Yes its that’s time of the month again! 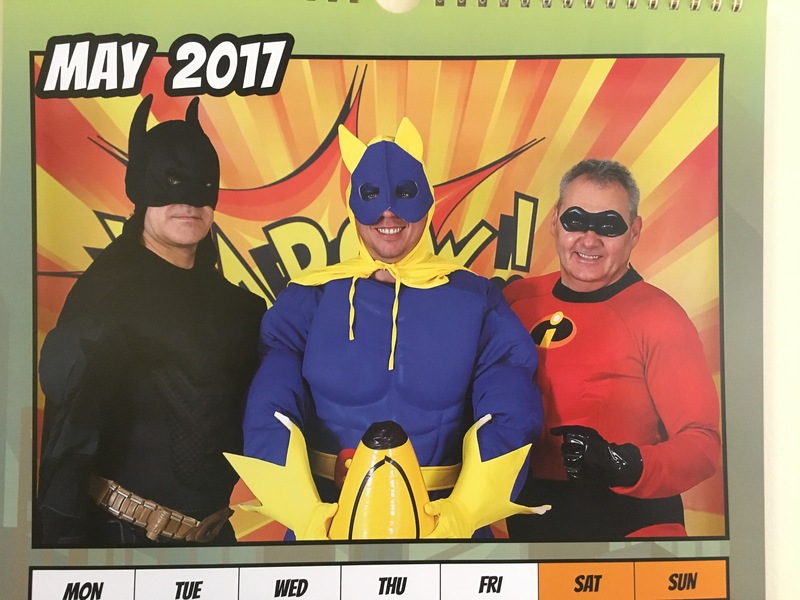 Time to turnover another month on our fabulous calendars – this time its the boys (well some of them!). Look out for Star Wars Day, Dance Like a Chicken Day and My Buckets Got a Hole Day – yes they are real!